The 31st World Individual Debating and Public Speaking Championships (Worlds) was a resounding success. “It’s been absolutely amazing!” said competitor Tawongaishe Nhawu from South Africa. 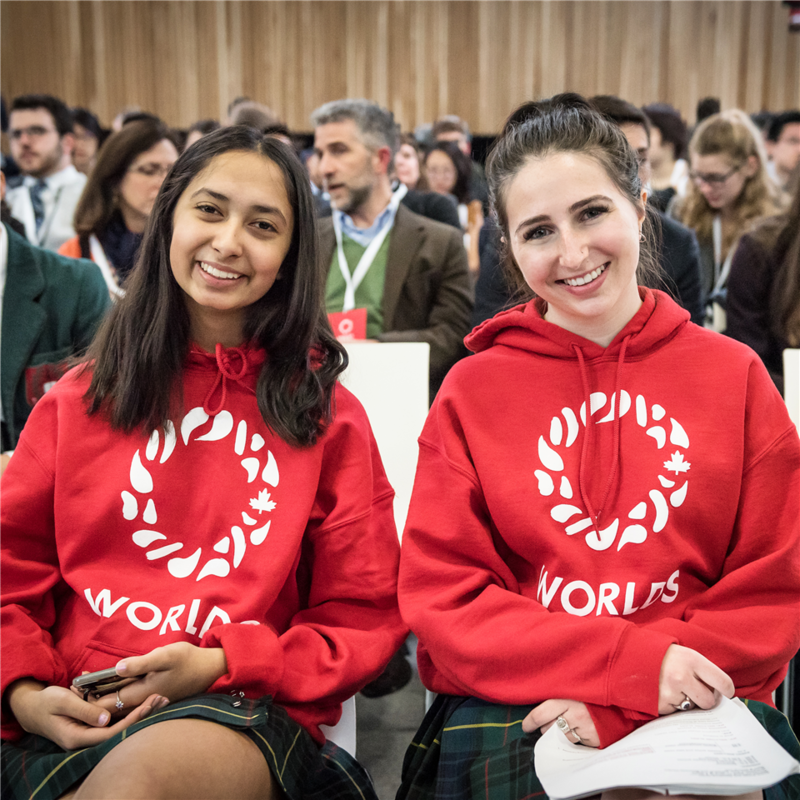 Branksome Hall is proud to host the 31st World Individual Debating and Public Speaking Championships (Worlds 2019) from April 11-17. 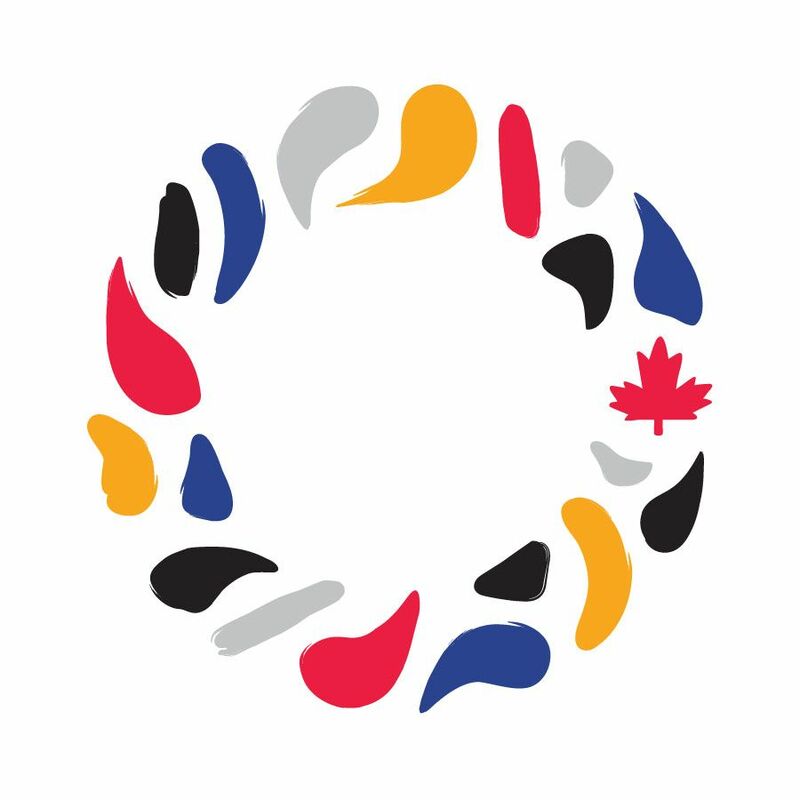 This is the first time a Canadian school has hosted this prestigious international event, which will draw more than 150 high school students and their coaches from Canada, Australia, Bermuda, China, Cyprus, Hong Kong, Lithuania, South Africa, South Korea, the United Kingdom and the United States – all seeking the ultimate prize: the title of world champion. 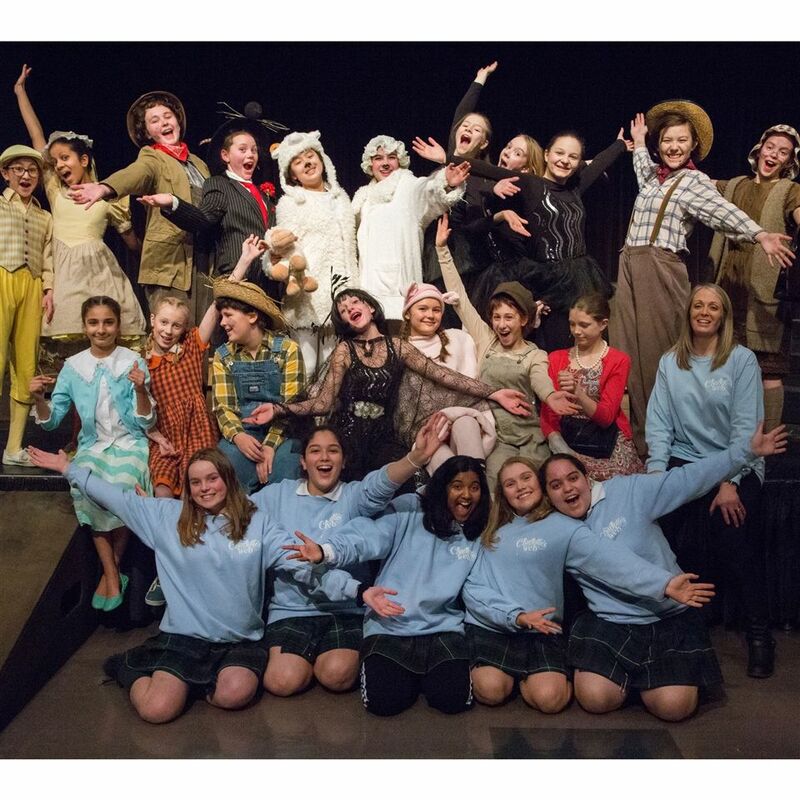 “Terrific, radiant, humble” – not only are these three words woven by Charlotte the spider in her web, but they perfectly describe the beautiful Middle School Theatre Ensemble production of Charlotte’s Web. 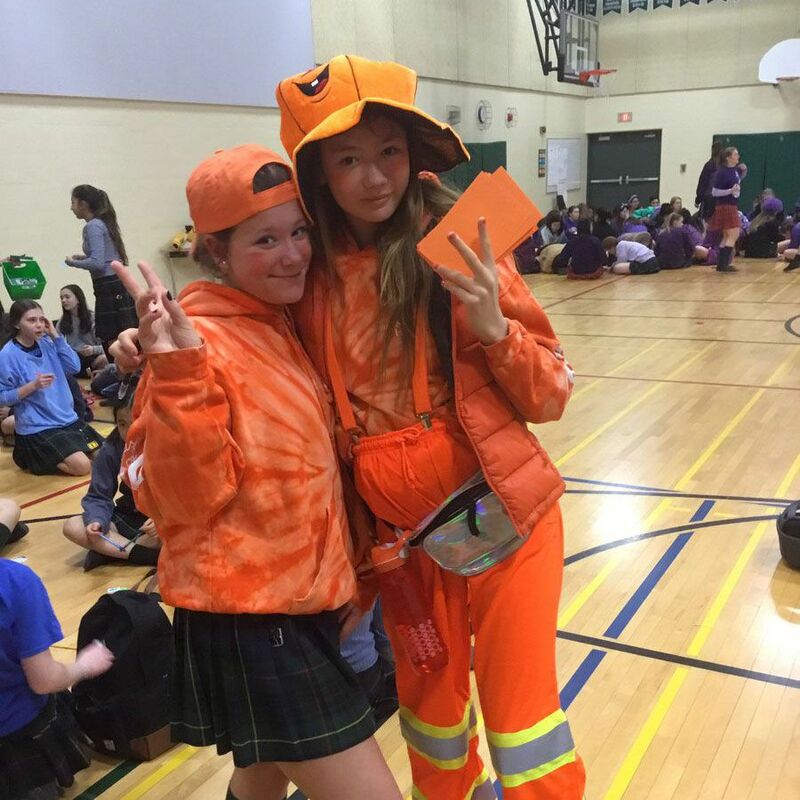 A major winter snowstorm, which shut down most of Toronto last month, couldn’t put a damper on this year’s Spirit Week, as the Senior and Middle School grade-friendly competition showcased Service Learning initiatives, hilarious Grade Cheers and inspired Lip Syncs. Across North America, February’s Black History Month is a time to honour and remember the legacy of the black community. 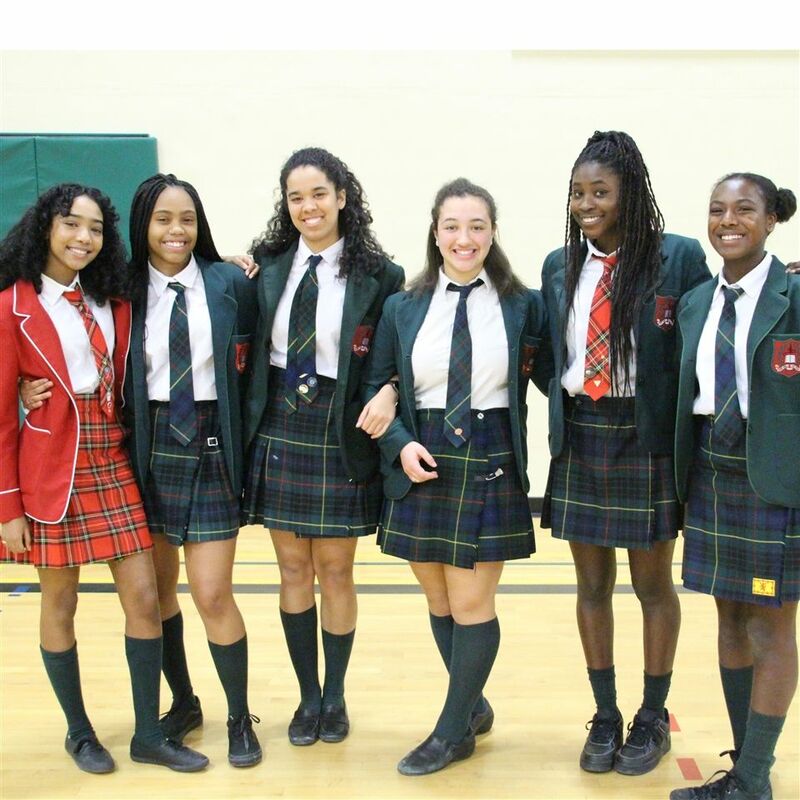 “We celebrate Black History Month not only because of Canada’s diversity but because learning about a different culture helps expose all of us to different perspectives,” said Kendal, a Grade 11 student. 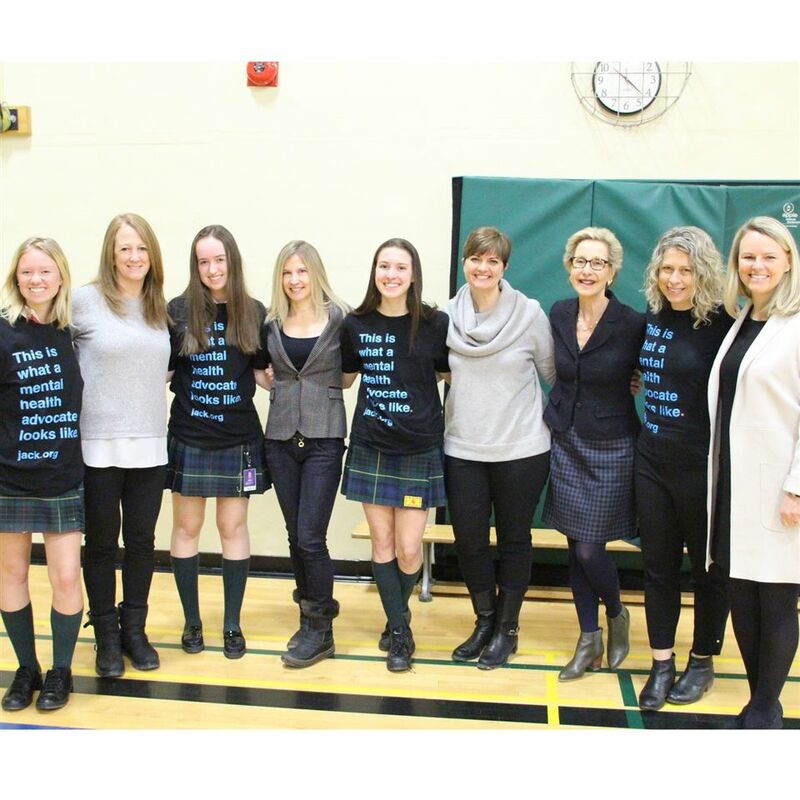 Mental health matters at Branksome every day, but each year we designate a week for focused thinking, learning and discussion in an effort to increase our knowledge and reduce the stigma that so often accompanies mental illness. 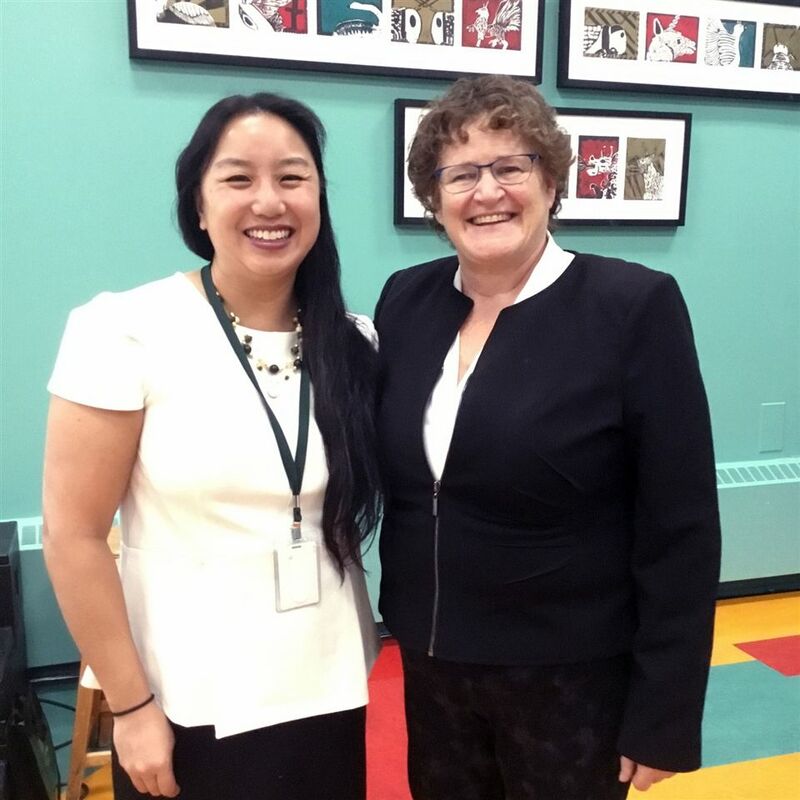 This month, the Junior School was pleased to welcome Dr. Wendy Craig to speak to the parent community about how girls can build healthy relationships. 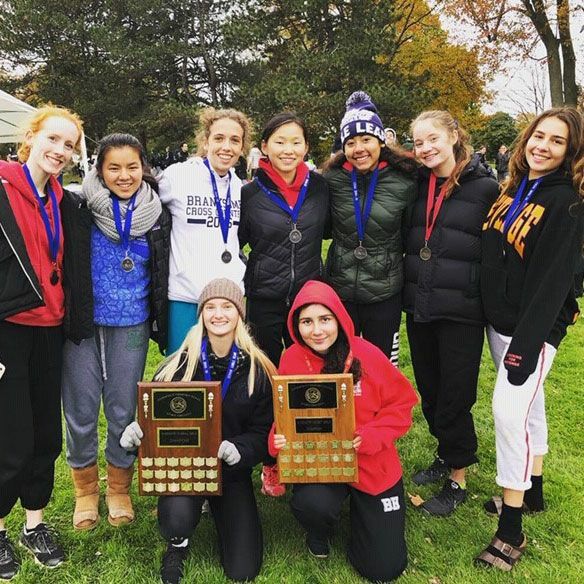 The 2018 fall Athletics season was another slam dunk, with all of our teams celebrating amazing achievements. Hundreds of students participated on our 19 teams, including Basketball, Soccer, Field Hockey, Cross Country Running, Swimming and Rowing. 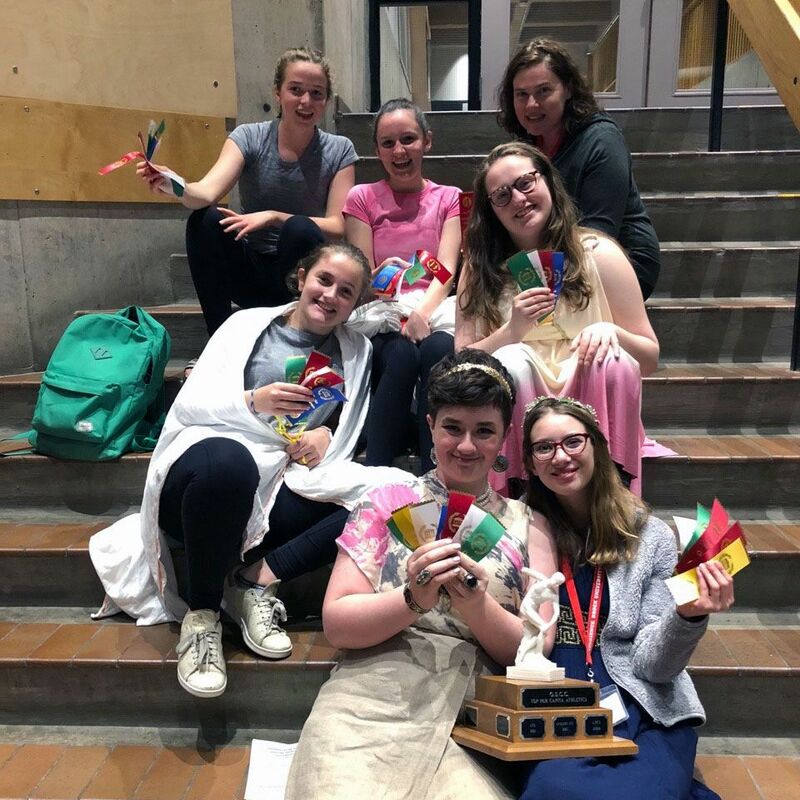 From ancient jewelry making and fashion design, skits, swimming and discus throw – our Classics Club members can do it all. “It’s so impressive what these students do,” said Theresa Fuller, Latin teacher and Classics Club supervisor. 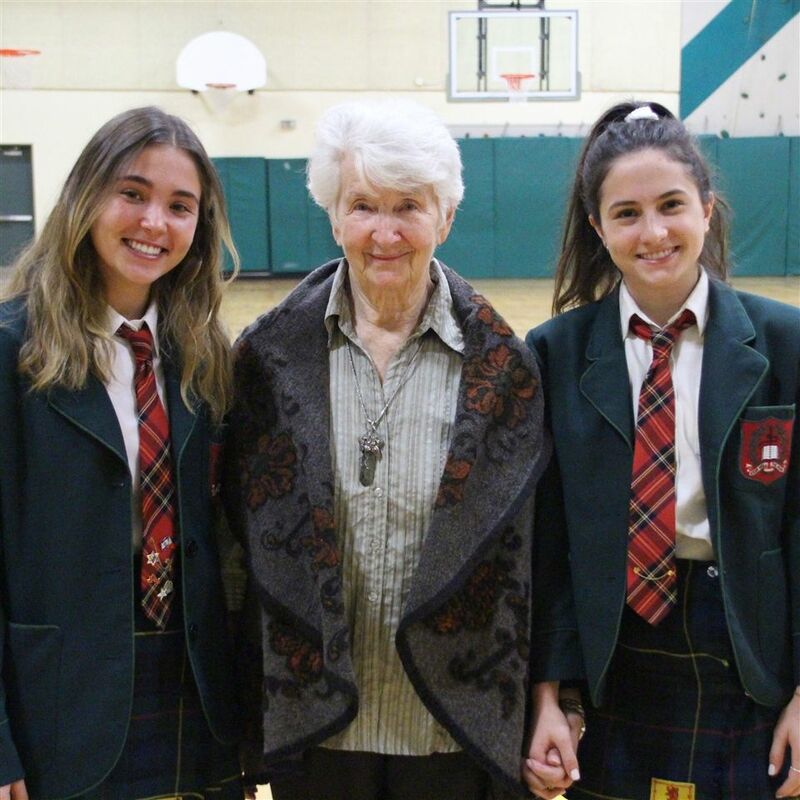 During Branksome’s Holocaust Education Week, we welcomed Hedy Bohm, a Holocaust survivor, to the school who shared her story with Senior and Middle School students. 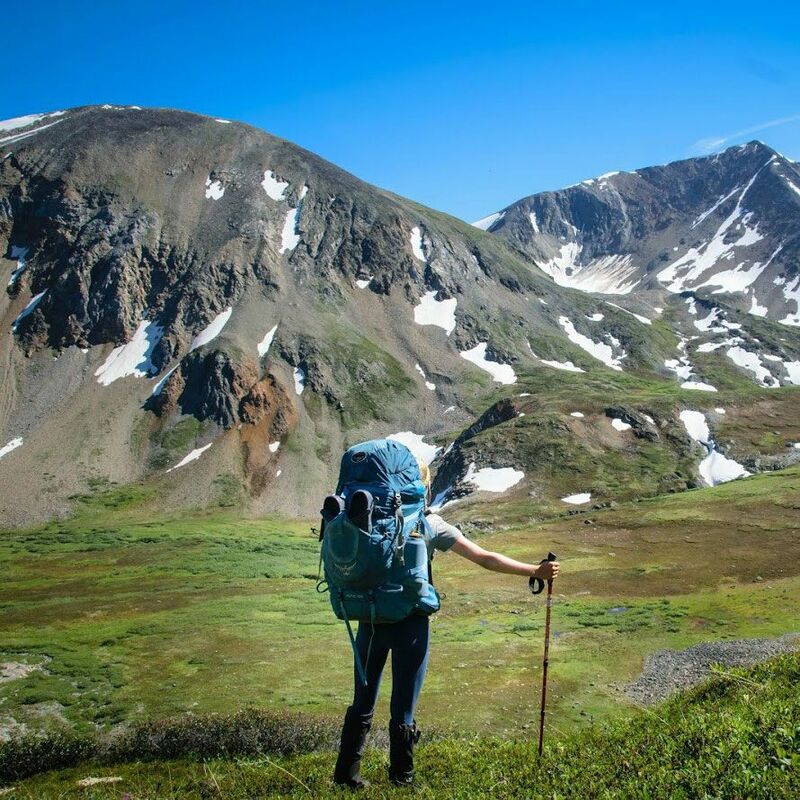 “It was the most profound and enlightening experience of my life!” exclaimed Liz, a Grade 12 student. 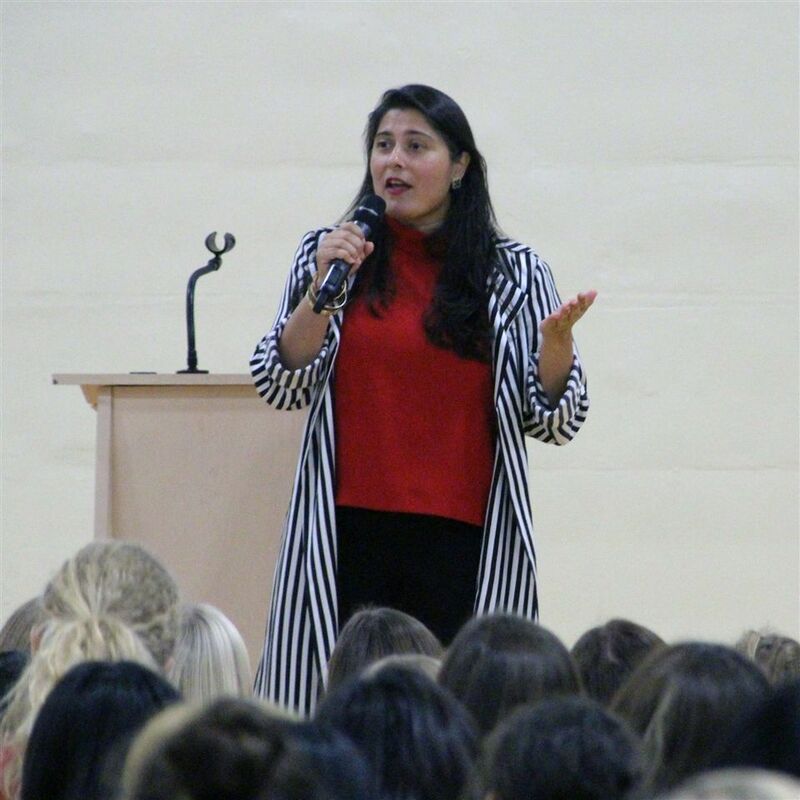 Described as bold, brave and determined, Sharmeen Obaid-Chinoy, an Academy Award-winning filmmaker and activist, shared her powerful stories with our Grade 6-12 students during a recent assembly.